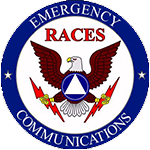 Jackson County ARES provides support to the Jackson County EMA and other public service agencies during disaster situations. 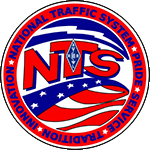 ARES Members volunteer their time and equipment to establish vital communications between public service agencies, hospitals, and other organizations deemed vital by the EMA when normal communication systems fail. ARES is primarily activated due to severe weather situations however can be activated for other situations at the request of the Jackson County EMA. If you are interested in becoming active with Jackson County ARES please fill out this ARES Registration Form and someone will be in contact with you very soon. You may also contact anyone listed below if you have any questions. 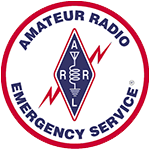 There are no dues or membership fees and the only requirements to become an ARES Member are being active in Amateur Radio and willing to volunteer when possible.